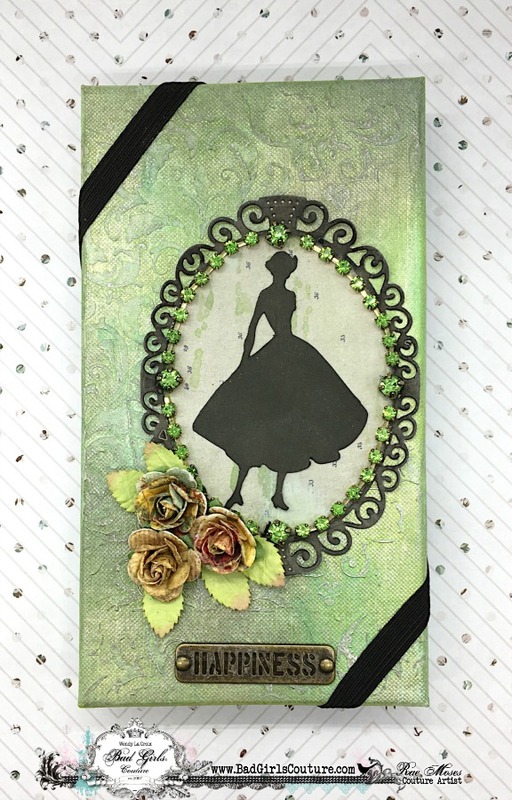 Today I am sharing details for my project I made using the Bad Girls Couture November kit! 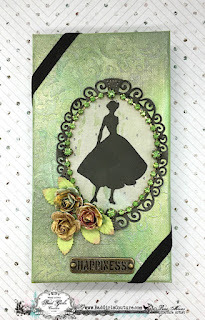 The Bad Girls blog on Thursday is all about using "junque" on or for your projects. I used a recycled phone case box from Casetify. And, I THINK you can still get this amazing kit in the Shoppes still!